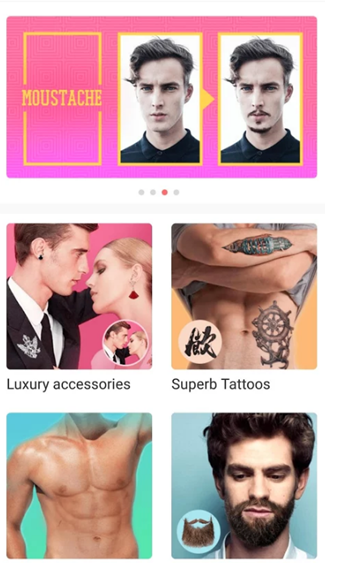 Best Photo Filter Effects Apps for Android Selfies ~ Visualistan '+g+"
Do you ever wonder why some people, regardless of what they look like in real life, have such great selfies? The secret is in the app. Everyone wants to take a good selfie. Yes, lighting and a great smile are important. But true selfie professionals know that an editing app is not only helpful, but necessary in posting the perfect photo. Photo editing apps are the reason why celebrities always look great in their Instagram selfies. 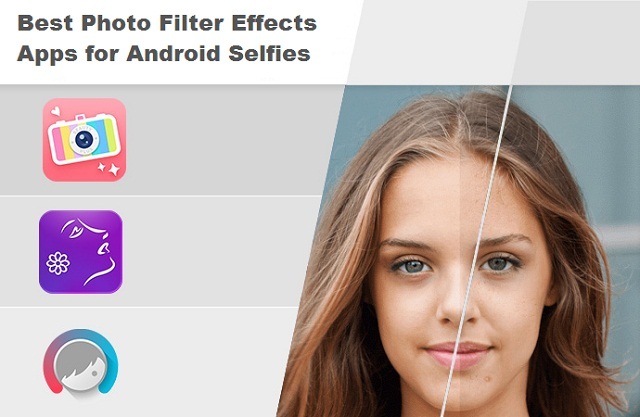 Post a selfie that looks celebrity worthy by trying out the best photo filter effects apps for Android. First and foremost, we must start with Facetune. 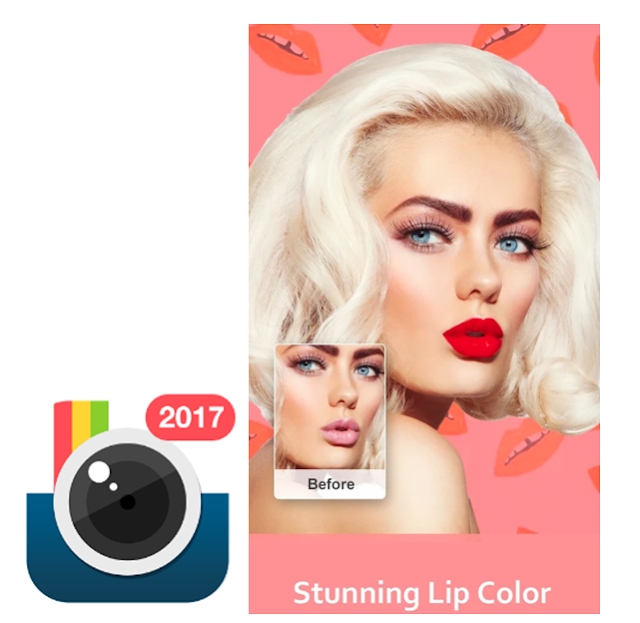 This app is used by numerous celebrities and Instagram stars. The app is not free but well worth the few bucks it takes to get it downloaded onto your Android. The Details feature lets you highlight any part of the photo to bring out nuances and clear up any blurry or dull colors. The Whitening feature whitens your teeth and eyes that might look yellowy depending on the lighting in the room. 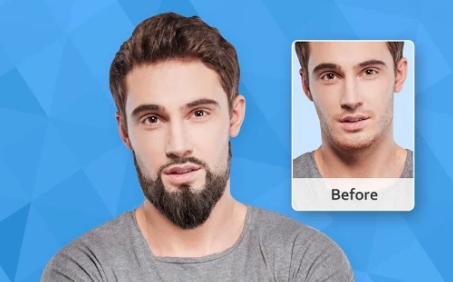 You can also reshape and bend any part of your selfie that might have been warped by your Android cell phone camera. Instead of using an expansive program like Photoshop, get similar effects with Facetune. You won’t regret it. 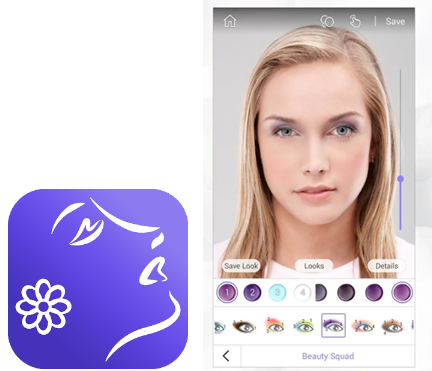 YouCam Makeup lets you add makeup to your makeup-free face. 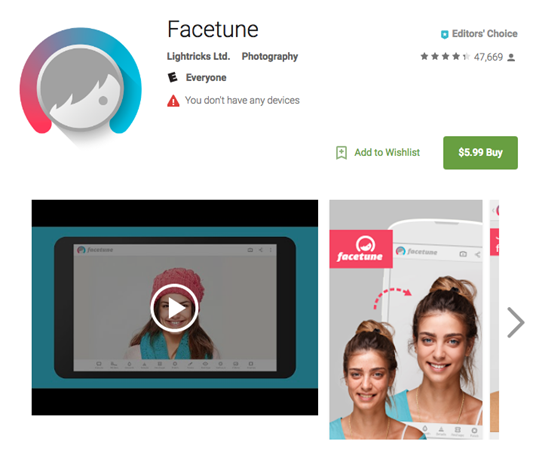 Get a virtual selfie makeover instead of taking the time to put on actual makeup. Put on real-looking makeup and glam up your Instagram feed or Facebook post. Even if you are wearing makeup, sometimes a good editing app can revamp your look and give you a little touch up. Download this photo editing app for android and be fabulous! Perfect365 is rumoured to be Kim Kardashian’s go-to selfie editing app. She’s the biggest selfie-taker in the game, so it makes sense to download the one she’s on board with. 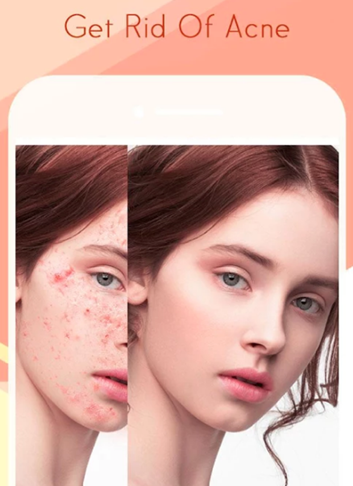 This editing app lets you add makeup as needed in a natural looking way. 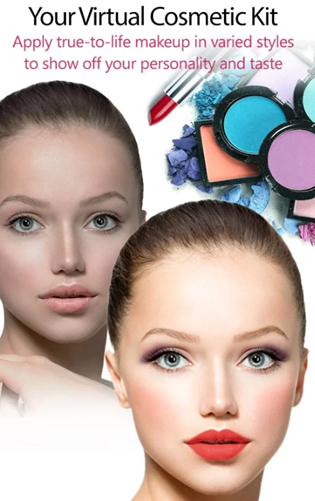 Choose from a variety of colors and looks, depending on what outfit and hairstyle you might have on any given day. This app also offers a slimming effect, so you can look your best to the world. VSCO is a selfie savior. Popular with bloggers on the go, VSCO lets you change contrast, saturation, and other elements that are necessary for a nice looking photo. VSCO is a major player in the app editor game and it’s definitely here to stay. This free editing app doesn’t get complicated, so it’s good for someone who just wants to make quick edits before posting. One of the best features of VSCO is the simple skin editing tool. With one swipe, you can change a red, unattractive skin color to a more even tone. 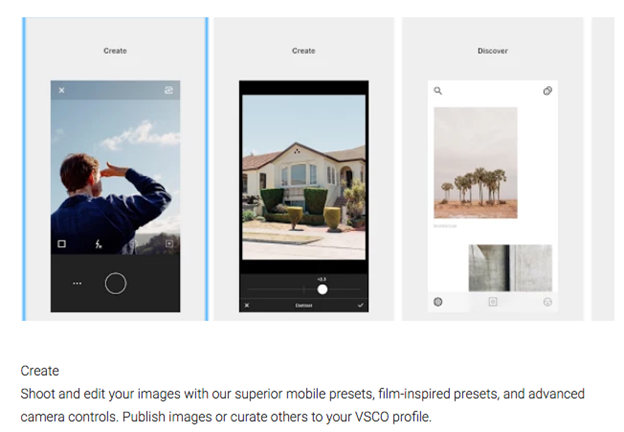 VSCO is designed to edit any type of photo, but it’s so effective in selfie editing, it had to make the list. 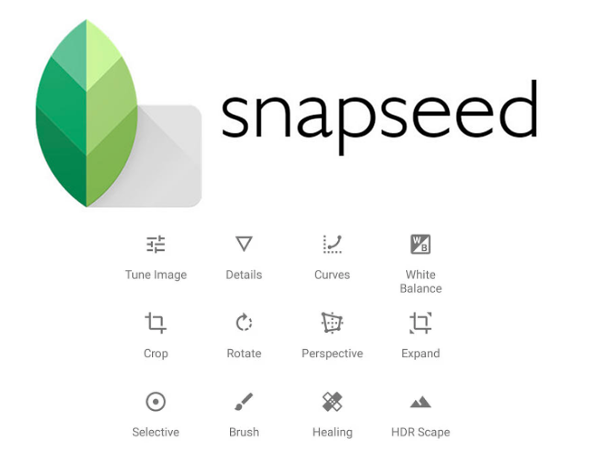 Snapseed is owned by Google, so you know it’s good. Snapseed is a like a mini-Photoshop in your pocket. The trend right now for selfies is to almost completely desaturate the background behind you. There is no better app that lets you do this than Snapseed. Another benefit to Snapseed is that it has the best brush for tuning. You can tune your imagine with a brush using dodge and burn, just like Photoshop. Modiface isn’t as well-known as the other apps, but this photo editing app offers a ton of different services. 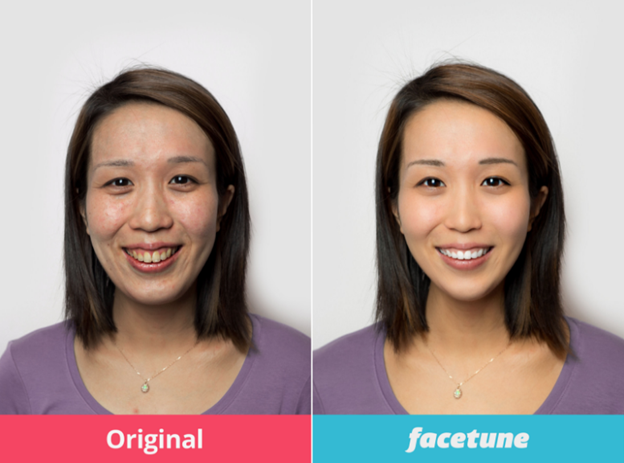 With individualized digital “studios,” Modiface lets you edit specific parts of your selfie. 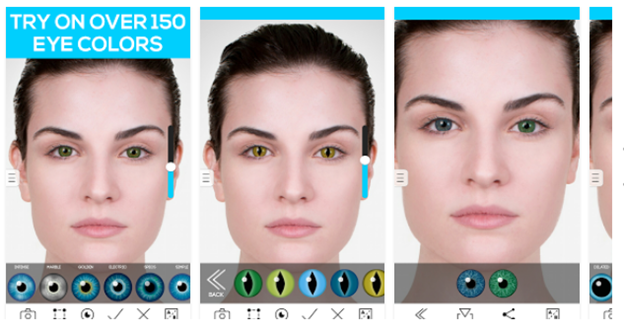 Upload your photo into the eye color studio for editing, then move it on over to hair color, and so on. With specialized apps for each part of your selfie, you can fine tune things better than an app that has everything in one place. Most of the apps are free and simple to navigate. With a name that cuts to the chase, Selfie Camera is an app that lets you customize your selfie in different ways. 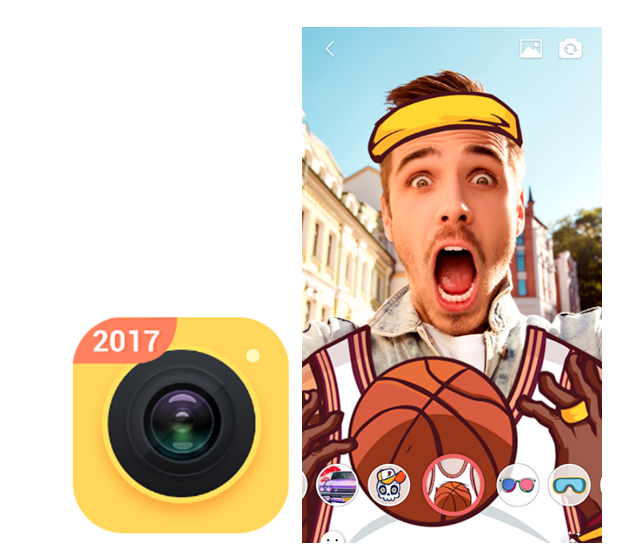 What makes this app stand out is the Snapchat-like stickers and filters. Get creative with goofy images on your selfie to show your fun side. You can even go as far as adding real looking facial hair or abs aimed at enhancing your look. Place fake tattoos on your body, and wow friends into thinking they’re the real thing. The possibilities are endless when you have a selfie filter app as advanced as this one. Similar to Selfie Camera, Z Camera lets you pick and choose exactly what look you’re going for. Drastically change the look of your photo with an app that can achieve wild alterations. Don’t like the color lipstick you’re wearing? You can pick a different one. Not crazy about the look of your muscle tone? Add more definition! A little change here and there never hurt anyone. With an app as clever as this one, no one will ever know that your eyelashes were not that long when you took the photo. 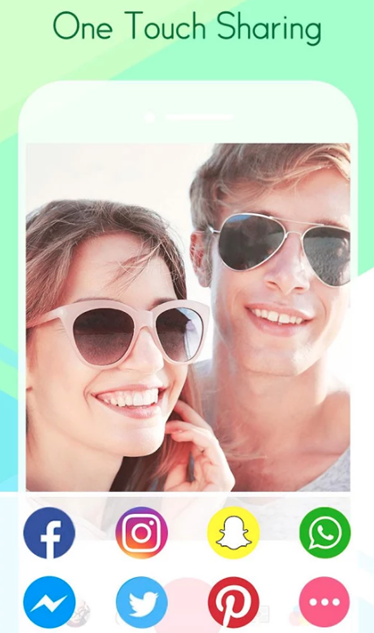 Great for perfecting an already good selfie, Sweet Selfie offers photo editing technology that lets you edit out stuff you don’t want. For example, no one wants acne in their photos. With Sweet Selfie, you can edit and smooth out your skin to reveal a flawless complexion. The same can be done for someone who prefers a look without their freckles. This photo editing app is beneficial for friends who want to swap photos. With one touch, you can share your selfie with others simply. You want to look your best. You look for deals on nice clothes, find makeup that suits you, and attend that 6:00 a.m. yoga class every morning. But sometimes regardless of all that, your phone camera might not capture what you see in the mirror. It’s stunning how far photo editing apps have come. Though nothing will beat a full on Photoshop program, these phone apps are becoming a solid second best. Ex-boyfriends, ex-girlfriends, coworkers, old high school friends, you name it. Everyone is seeing the photos you post on social media. Therefore, you have to look your best. Experiment with these apps and choose your favorite selfie editing app.